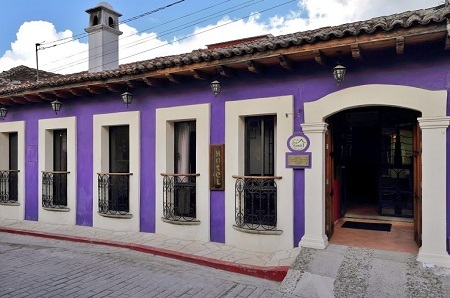 Hotel Villas Casa Morada in San Cristobal de Las Casas, Chiapas, Mexico! BUY Per Room Per Night and Choose Your Length of Stay! in San Cristóbal de Las Casas, Chiapas, México! 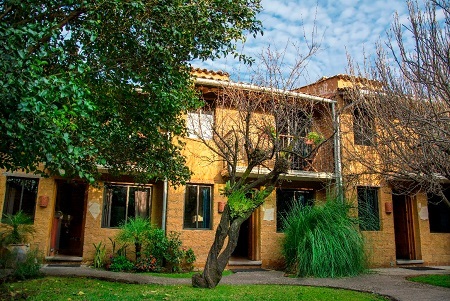 One of our successes is to have a committed team, responsible and dedicated in caring for each of the places of Villas Casa Morada under the direction of a Swiss hotelier since it was opened in 1995. Our team are people of high values, committed to providing the highest quality service , giving our guests a personalized service, combined with our facilities will make your stay a unique and unparalleled experience. Our success is based on our staff and our facilities , which make the stay in our hotel becomes an exceptional experience . Guided by the values: Trust , Honesty , Responsibility , Commitment , Cleaning . Our people strive hard to meet the needs of the most demanding customers. With an excellent culture of warm service and a daily initiative spirit. 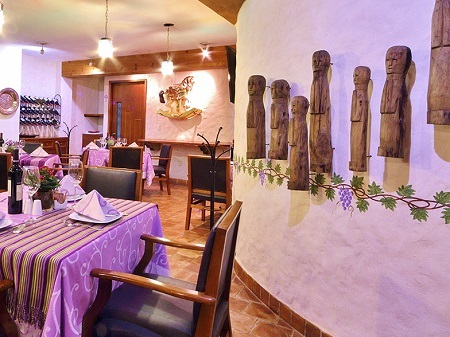 Hotel Villas Casa Morada strives to provide a pleasant working environment. Offer is based on single or double occupancy in a Double Room or King Bed Guest Room for 2 - Run of the House - it means the guest room will be assigned based on what is available when you arrive as opposed to being guaranteed a particular room at the time of booking. Stay a minimum of 1 nights and maximum of 14 nights based on availability.